Cutting edge performance fabrics with inherent anti-odor benefits combined with sustainable processes provide the ultimate in excellence in our women’s & men’s active apparel. 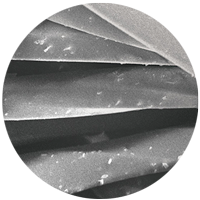 MPG Café Tech is a highly advanced bluesign® approved anti-odor fabric that is created using renewable processes from recycled coffee grounds. S. Café® coffee grounds absorb odors your body produces throughout the day – 3x more odor control than cotton. There's less required washing, which saves energy and water. S.Café® continually moves moisture away from the skin to the outer layer of the fabric, spreading across the surface area for a fast drying process. S. Café® coffee grounds come with numerous microscopic pores, which create a long-lasting natural and chemical free shield for yarn or fiber, reflecting 5X more UV rays than cotton. 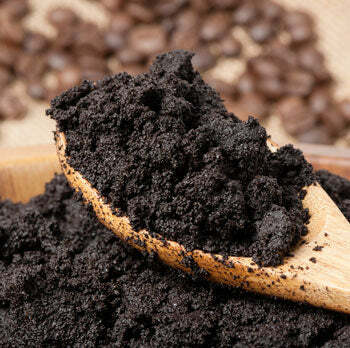 The production of S.Café® fiber utilizes spent coffee grounds as a raw material. The extraction process recycles carbon dioxide, thus helping to effectively conserve energy during the production process. The bluesign® label guarantees the application of sustainable ingredients in a clean process at which end stands a safely manufactured product. As a result, the textile industry manages the natural resources soundly and responsibly, reduces water and air emissions, improves its waste water treatment and generally reduces its ecological footprint. The quality label bluesign approved fabrics certifies that at least 90% of the used fabrics comply with the strict safety and environmental requirements of the bluesign® criteria. S. Café® technology, with a low-temperature, high-pressure and energy saving process, combines coffee grounds onto the yarn surface, changing the characteristics of the filament, and offers up to 200% faster drying time compared to cotton. Also, the micro-pores on S. Café® coffee grounds absorb odors and reflect UV rays. 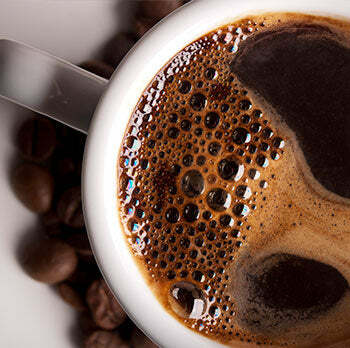 Coffee is an important part of international culture, and produces huge amounts of used grounds worldwide. S.Café® technology applies used coffee grounds in its yarn production. 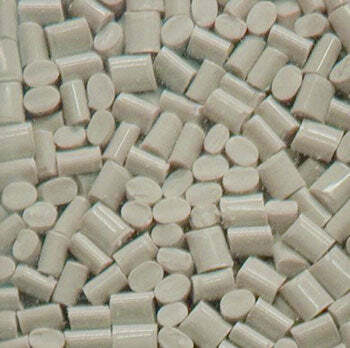 S.Café® technology combines the post patented processed grounds and polymer to create master batches. 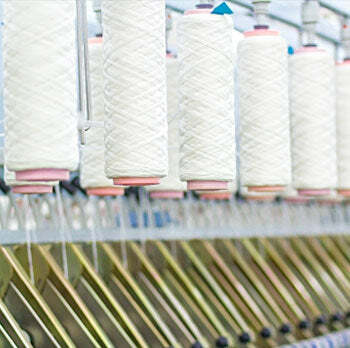 When the yarn production is completed, the S.Café® performance benefits appear. 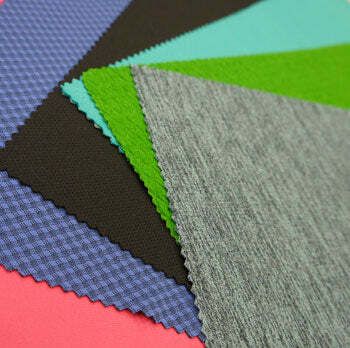 S.Café® fabrics will provide excellent odor control, UV protection and fast drying benefits. MPG Café Tech garments provide a comfortable feel combined with functional qualities for all outdoor and lifestyle activities.